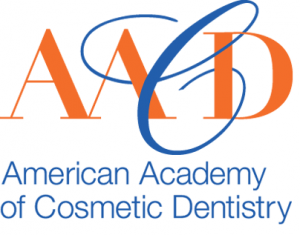 Is Scarsdale Cosmetic Dentistry For You? Home » Blog » Is Scarsdale Cosmetic Dentistry For You? Many of the people who visit The Dental Design Center have questions about Scarsdale cosmetic dentistry. It seems that everyone is interested in cosmetic dentistry, but there are many questions that only your dentist can answer. While cosmetic dentistry is not the answer for everyone near Scarsdale, new developments have made it safe, affordable, and worth your consideration. If you have questions about how cosmetic dental procedures can change your smile, fix a blemish, or repair a broken tooth or uneven gum line, give me a call. I am Dr. Ira Handschuh, and I can help give you a personalized answer to your cosmetic dentistry questions. Stop by our office at 280 Dobbs Ferry Road, White Plains, NY, and spend a few minutes with me or my friendly and professional staff. We’ll be happy to answer your questions. 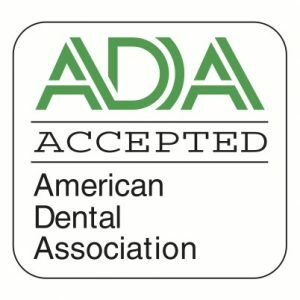 We can also give you an oral assessment to determine whether cosmetic dentistry is right for you, and if it will give you the results you are hoping for. Often we can achieve great results without resorting to painful procedures or procedures that require longer recovery times. Most cosmetic dental problems can be solved in a single visit to The Dental Design Center, and require only a couple of hours to recover. 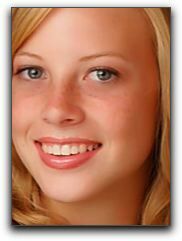 Some procedures, such as porcelain veneers, require multiple visits to our office. We can help you determine the level of cosmetic dentistry you will need to get the smile you want. We can even help you work out a payment process for your dental services, working with your insurance company to make sure you are covered before we begin. We want you to be comfortable with any decisions you make. Give us a call, we are ready to answer your questions about Scarsdale cosmetic dentistry.